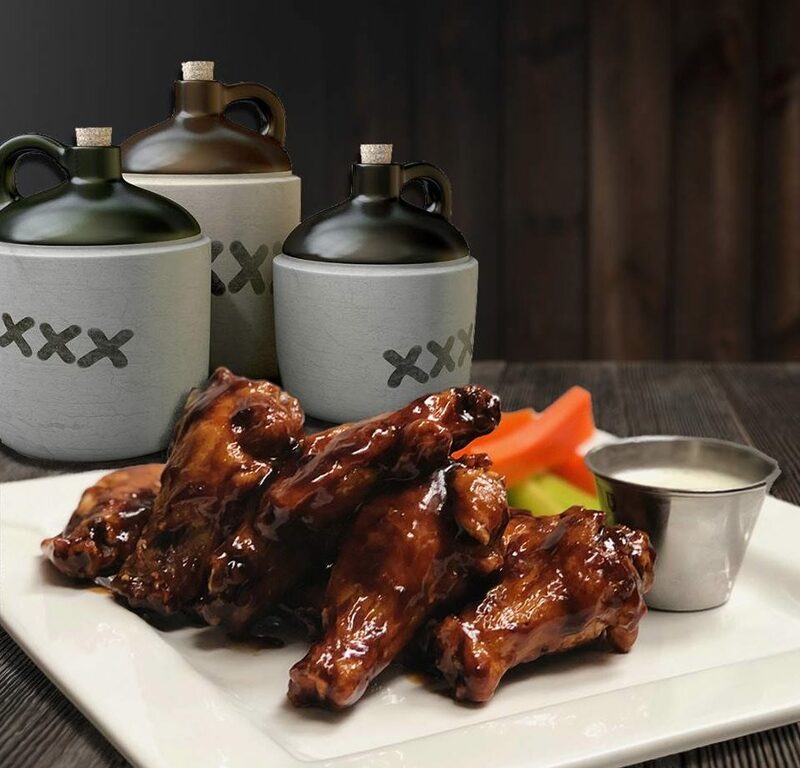 South Riding Inn, a small bar and grill in Loudoun County (the foothills of the Blue Ridge mountains) has a lot of sauce flavors for their wings, but, their most unique flavor is “Moonshine BBQ”. 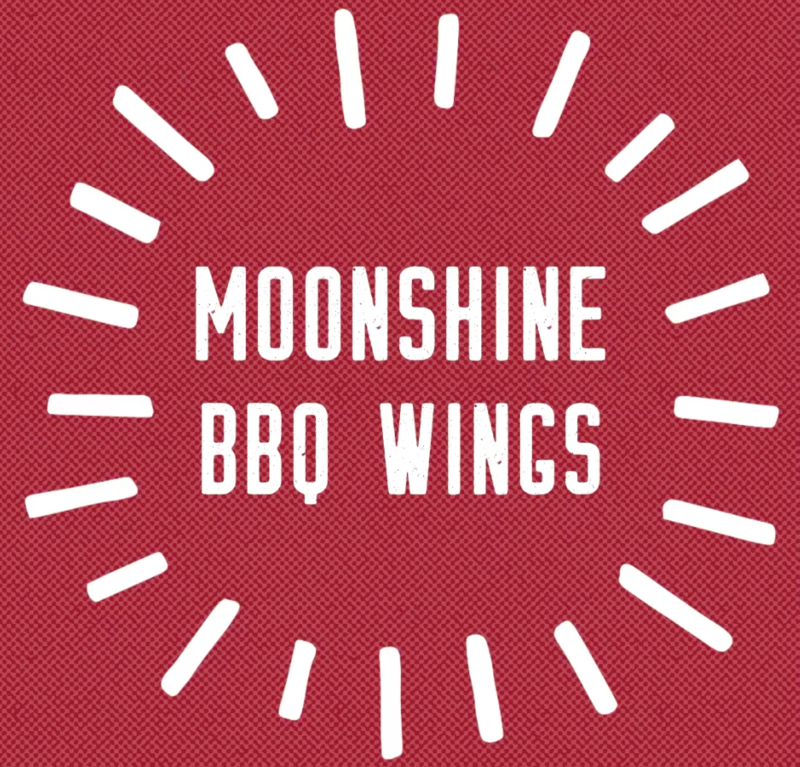 They decided they wanted to create an advertising campaign that brought awareness to Moonshine BBQ wings. I came up with an idea that played on themes of Appalachian culture and history to help forge a cultural connection. Since Virginia is sometimes known as the “moonshine capital of the world”, it only made sense. The final version of the campaign featured social media posts, digital video ads, and a print ad, all set up to showcase the wings as the “star”, while Appalachian themes play a prominent role throughout, giving the campaign a high-test Virginia backwoods whiskey character that’s hard to resist! Shortly after the campaign started, Moonshine wings became the highest-selling flavor of chicken wings at SRI, a trend that continues today.